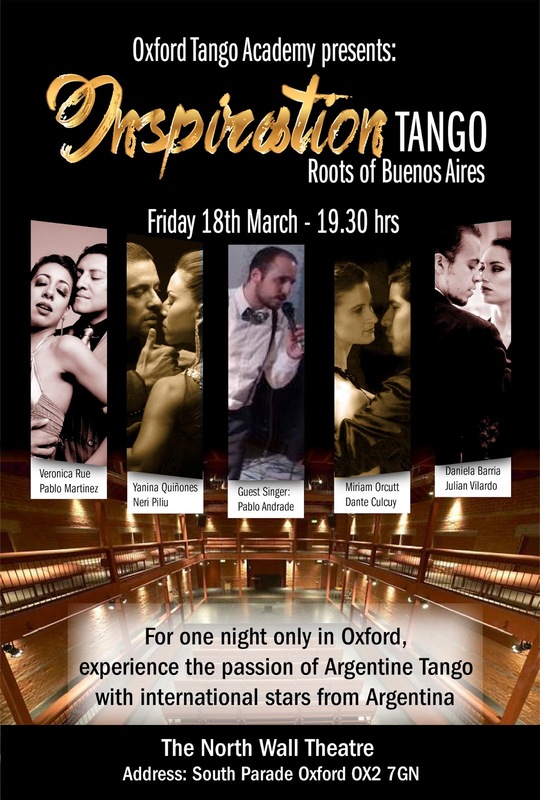 More than a show...a tango experience...let yourself be inspired! Famous across the world as being the dance of passion, you can now experience an intoxicating show of authentic Argentine Tango at first hand! 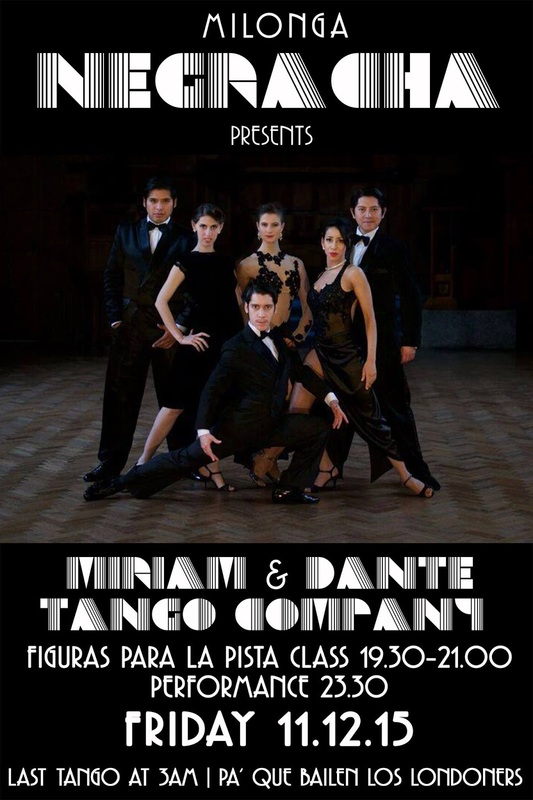 Miriam & Dante Tango Company brings the elegance and magic of tango to each performance. 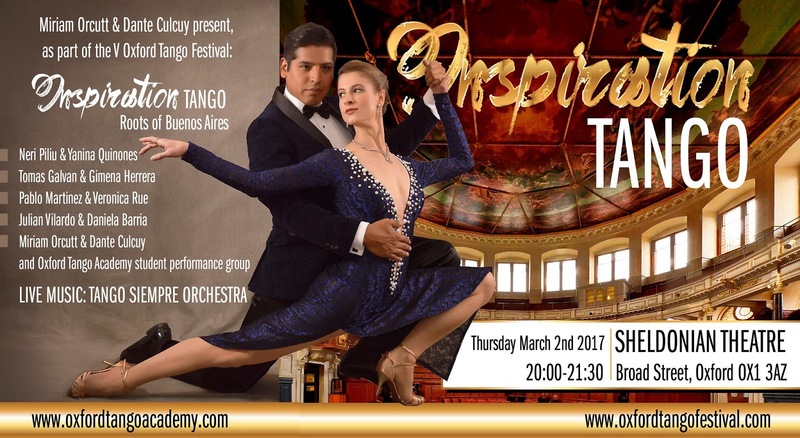 We provide unforgettable shows with world-class tango dancers and musicians which combine the virtuosity of salon tango with the exhilarating acrobatics of stage tango and unforgettable music. We can perform at any location in the UK or abroad. Contact us at tango@miriamydante.com if you are interested in arranging a show by our company. ENTango is where Western European chamber music meets Latin American Tango. Formed in 2012, ENTango offer a new take on the relationship between musicians and dancers in that they intermingle and become ENTangled on stage. The intimacy and powerful energy of chamber music fuses with the passion and sensuality of Tango. Rather than being incidental to the dance, the trio of musicians are placed in the centre of the visual action, and the dancers weave their steps around them and touch shoulder to shoulder amidst the moving sound waves.